Sometimes, you need to save the old emails from Mail app, but when you crave for it, your PC reminds you that Windows 10 Mail App won’t sync. So mail is not syncing when you would like to get the emails from the account. 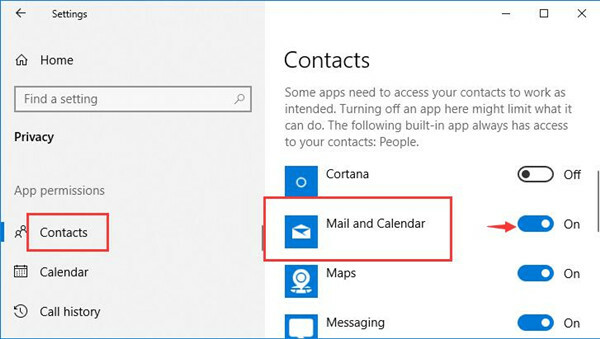 Furthermore, mail application has not synced error can be accompanied by Mail and Calendar not working or Mail app won’t open Windows 10, which can be rather frustrating. It is said that Windows 10 Mail app syncing automatically is a wonderful feature and many people have already taken it for granted in their daily life. Hence, once there are any sync issues in Mail and Calendar apps Windows 10, you may feel much inconvenience. As if Mail app can’t sync on Windows 10, Mail will prompt you that we didn’t find anything to show here. Based on this syncing error of Mail app, this thread will describe carefully how to sync your mail correctly on Windows 10 and how to fix Windows 10 not syncing Mail app. How to Resolve Mail App Won’t Sync on Windows 10? Regarding Windows 10 Mail app is not syncing automatically issue, the main causes are the Mailbox sync settings and hindrance from third-party antivirus software. These factors are what this post will take into consideration to solve Windows 10 Mail not receiving emails due to the not syncing problem. Only when you have mastered the hang of syncing emails in Mail can you deal with this Mail app sync problem easily. 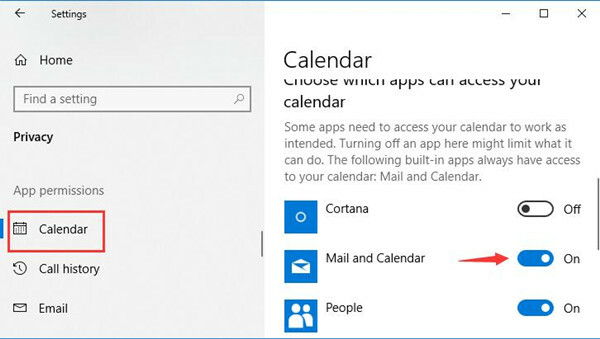 But in the first place, you should learn how to activate Mail and Calendar before making emails in Mail sync on Windows 10. 1. 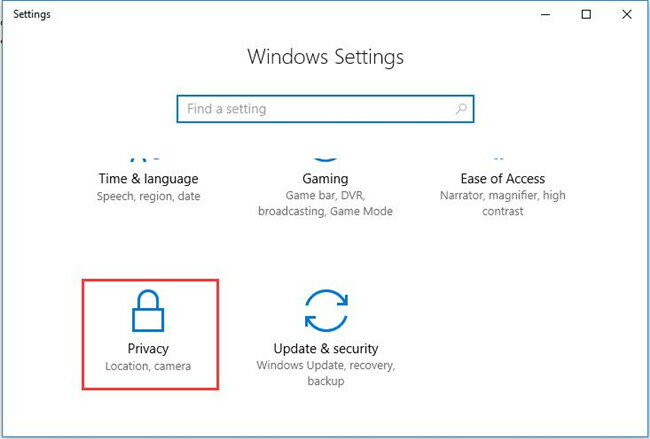 Navigate to Start > Settings > Privacy. 2. Then under Contacts, locate Mail and Calendar and then decide to turn it On. You need to move the slider to the right to turn on Mail app. 3. Under Calendar, find out Mail and Calendar again and choose to set it On. All finished, you can check if you can sync emails in the Mail app. In other words, it is predictable that the Windows Mail app has not synced disappeared. 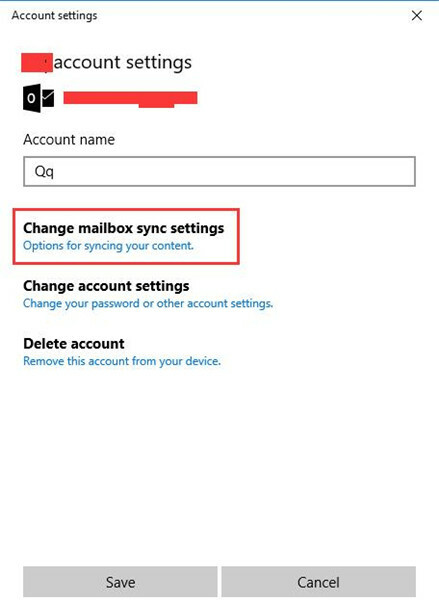 If Mail app is still not synchronized on Windows 10, go deeper to change Mailbox sync settings in Mail settings. 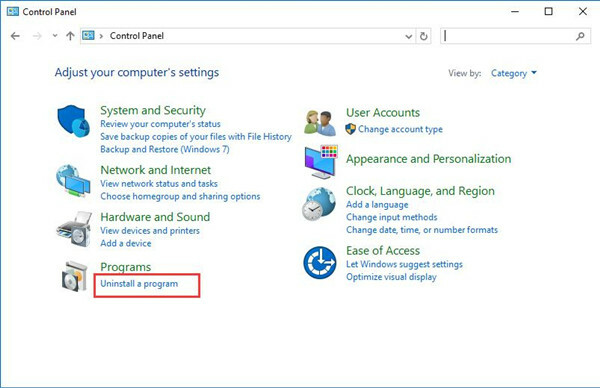 Apart from enabling Mail and Calendar apps in Windows 10 privacy settings, it is also necessary for you to set to sync emails in Mail settings. 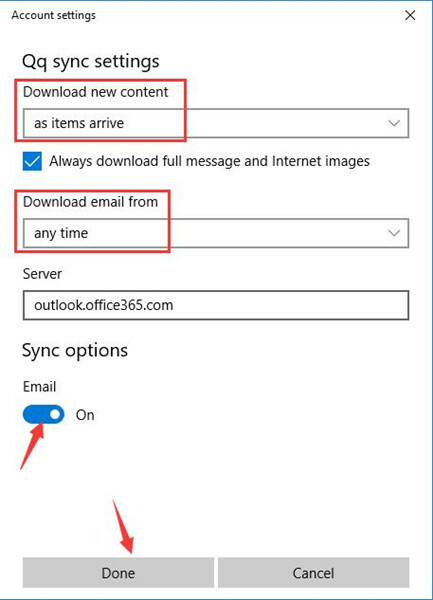 This can be helpful for the users who neglected to sync Mail app, thus leading to Windows 10 Mail is not syncing or working automatically. 1. 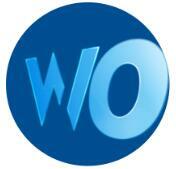 Login in Mail app with your Microsoft account or any other account available. Here if you have Yahoo, iCloud account, you can also log on to these accounts in Mail. 2. On the left pane of Mail interface, click Settings. 3. Then choose to Manage accounts on the right pane of Mail application. After you hit Manage accounts, select the account you are using. 4. 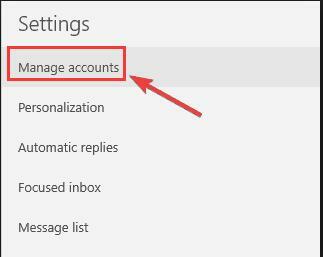 Then in Account settings window, click Change mailbox sync settings. This is the option for syncing your contents. 5. After that, decide to Download new content as items arrive, download email from any time and turn on Sync options. At last, stroke Done to finish this operation. This time you would be able to resolve Windows 10 Mail app won’t sync and sometimes, you even cannot open Mail application. Here besides opening Sync options in the Mail app, you can also attempt to Delete account from this device to see if it can make Mail sync problem fixed on Windows 10. Usually, when there are any changes happening on Windows 10, your security application, third-party or inbuilt will automatically prevent you from doing that, for instance, stopping you from syncing emails in the Mail app. So you can not only manage to disable Windows 10 Defender – the embedded security tool but also try to remove the downloaded software to solve Mail app not syncing on Windows 10. 2. Under Programs, hit Uninstall a program. Here once you found you are unable to see Programs, maybe you are to View by category. 3. In Programs and Features window, right click the antivirus program to Uninstall it. You can try to reboot Windows 10 to take effect. 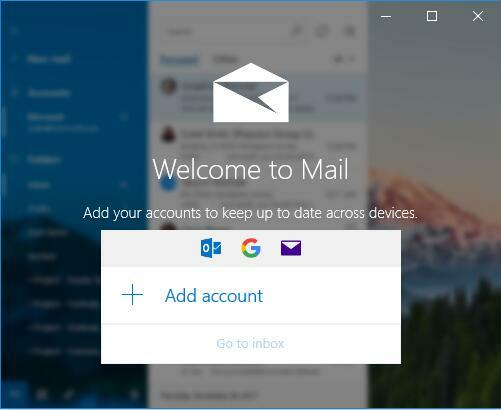 Now without the intervention of the security software, Mail app can’t sync will vanish and you are free to sync the emails in Mail application on Windows 10. Since Mail is one of the built-in applications on Windows systems, you are qualified to make use of Windows app troubleshooter to deal with this Mail app not syncing in Windows 10. May it can help you back to the synchronized Mail. 1. 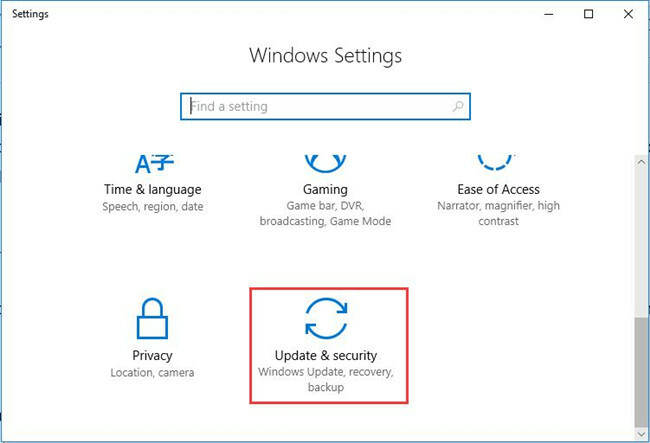 Navigate to Start > Settings >Update & Security. 2. 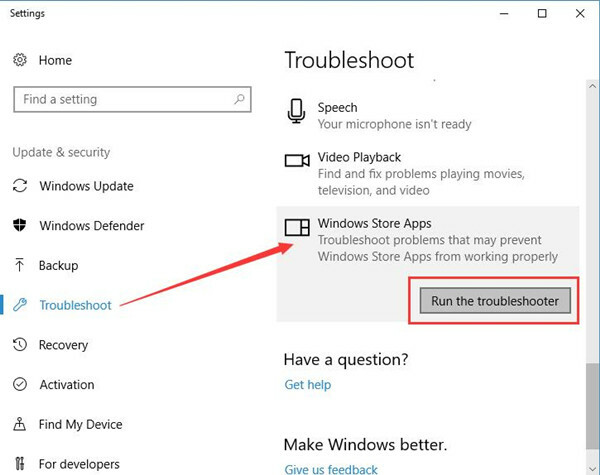 Under Troubleshoot, scroll down to locate Windows Store Apps and then click Run the troubleshooter. Windows 10 troubleshooter will detect your Mail app has not synced error and help you remove this problem as well. As it is known to us all that there is a firewall protecting the PC from viruses or malicious changes to Windows 10, so you should make sure you have enabled Mail app syncing in the aspect of the firewall. So If turning off Windows 10 defender security is useless for fixing Windows 10 Mail app not working automatically, you may as well struggle to promise firewall to walk through Mail syncing. 1. 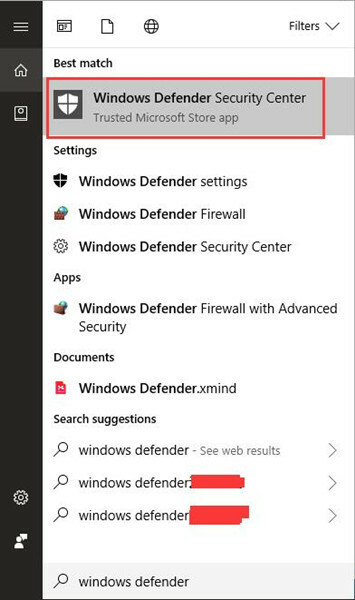 Type in Windows defender in the search box and then press Enter to move on to Windows Defender settings. 2. Then click Open Windows Defender Security Center. 3. 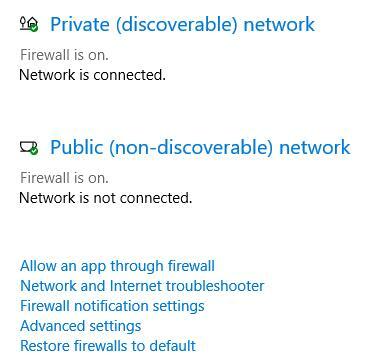 Choose Firewall and network protection. 4. 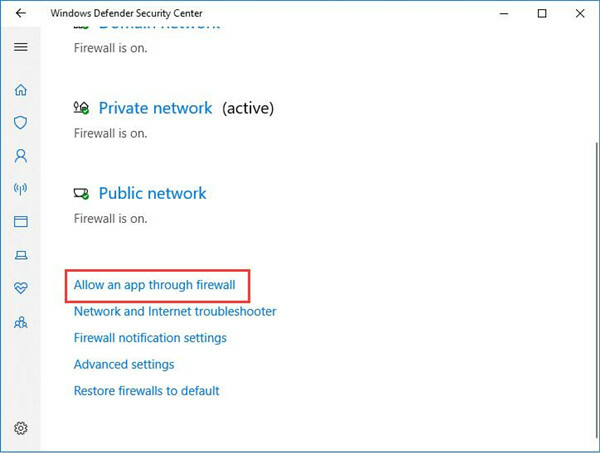 Hit Allow an app through the firewall. 5. 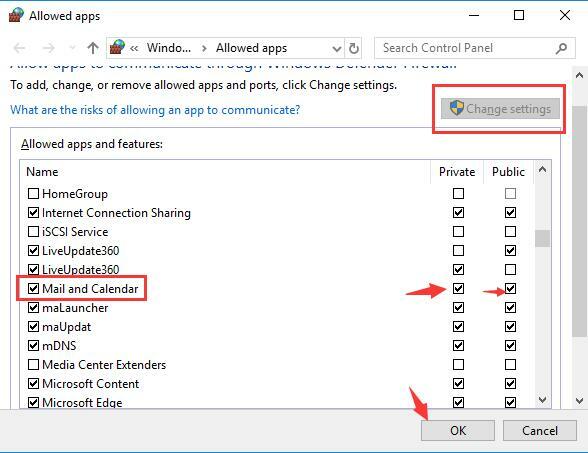 Then go to Change settings > Allowed apps and features, locate Mail and Calendar and then check the box of Private and Public next to Mail and Calendar. You can take notice that Mail app not syncing Windows 10 has been resolved. To sum up, to fix Windows 10 Mail application won’t sync error, you can refer to these ways.